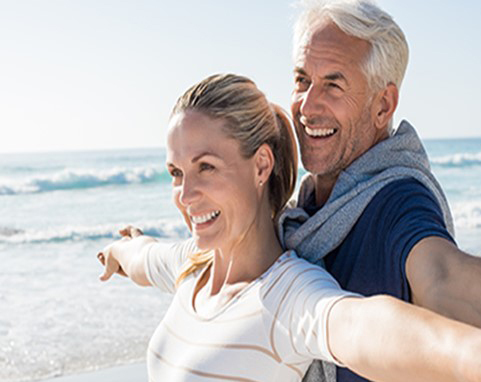 Dental implants in Orange County are the best long-term solution to replace your missing teeth and repair your smile while maintaining the original teeth functions and preserving facial contour. Let Aria Dental assist you in getting the perfect dental implants! 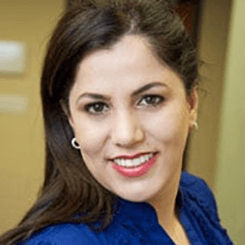 Headed by Dr. Maryam Horiyat and the distinguished team of Dental Implant Specialists, Aria Dental is the top provider of top-notch dental services in Southern California. With dental implants, Aria Dental can provide you with a long-term solution to your damaged teeth. Why settle for removable dentures when you can have the real thing with dental implants? 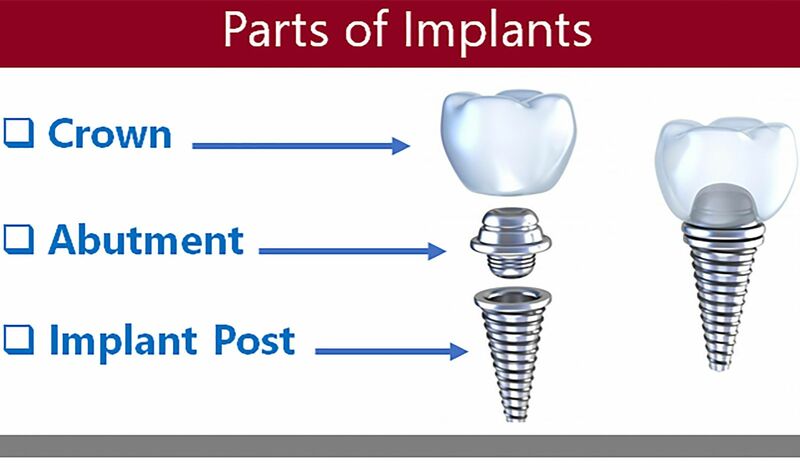 The dental implants can give the same bone stimulation as the original root of your tooth. This is the only method that could give you teeth that you can clean and chew with. Implant – Made of Titanium or Zirconium, it is surgically put into the patient's jawbone and serves as a root for the crown. Abutment – This is attached to the implant, putting the crown in place. 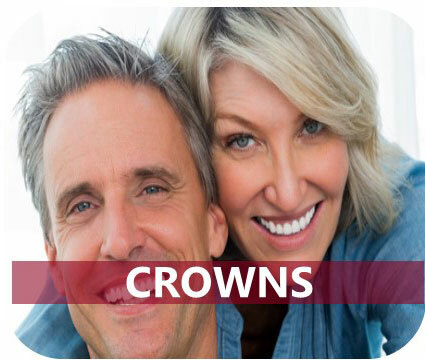 Crown – The ceramic tooth-like fixture placed onto the abutment. "Am I Qualified to Get Dental Implants?" If you have missing teeth but are in great oral or overall health, dental implants may be the best solution for you. If you don’t have bone mass in the jaw, you can undergo bone-grafting. Whatever the procedure, we at Aria Dental will make sure that your mouth and teeth will be restored to their former glory. At Aria Dental, you can easily get new permanent teeth in one day! 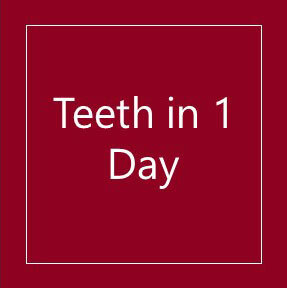 Our Teeth in 1 day or All-on 4 dental implant package can help you get the teeth that you’ve always dreamed of. With just four implants and a fixed denture, all your upper and lower teeth can be instantly replaced! Let Dr. Maryam Horiyat and our American Board-Certified Periodontist and Implant Specialist give you dental solutions for your long-term wellness. Choose Aria Dental for All Your Dental Care Needs! 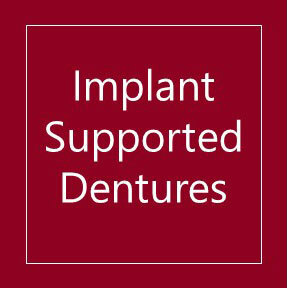 Our dental implants are the most gentle and affordable in the area. Our periodontists and implant specialists have 20 years of experience and are members of the American Academy of Implant Dentristy. 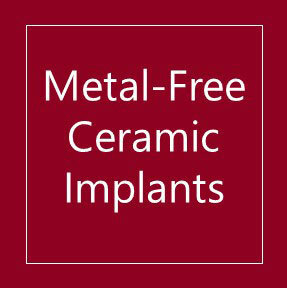 Our implants are FDA-approved and made in the USA. Our clinics offer cutting-edge technology, using low radiation digital x-rays and 3D CT scan. Our implants have only one price! One price, no surprise! Our offices are conveniently open from Mondays to Saturdays. 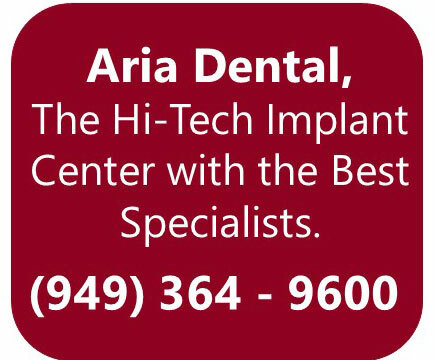 For the best dental implants in Mission Viejo, CA, choose only Aria Dental! For more inquiries or to schedule an appointment, contact Aria Dental immediately! Almost anyone with missing teeth who possesses good oral and overall health and adequate bone mass in the jaw is a candidate for dental implants. 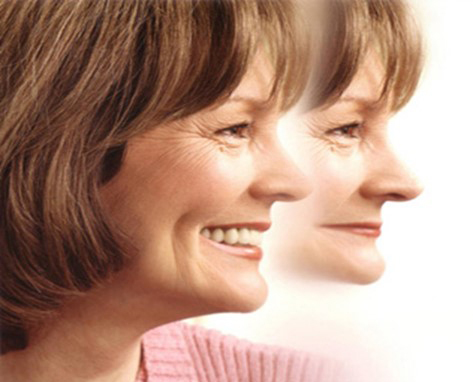 Those who do not have sufficient bone mass can have a procedure called bone grafting. At Aria Dental, we offer Titanium and Zirconium Dental implant (Metal-free Ceramic Implant). With local anesthesia and sedation dentistry, the tooth extraction and placement of dental implants are a virtually painless procedure. With all the recent advances in dental implantology, patients should expect their implants to remain in function for many years, quite often a lifetime. 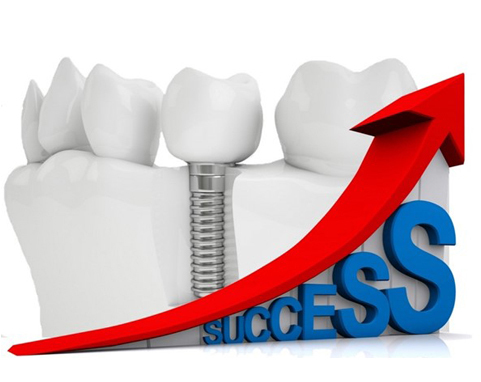 The individual success rate for an implant is determined in part by a number of patient factors that may include the amount and quality of the existing bone when the implant was places, the type of restoration and the patient’s hygiene or maintenance program, and life habits. 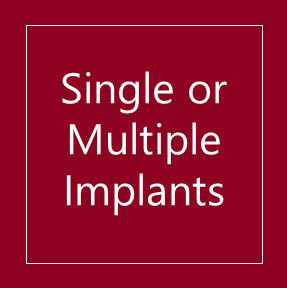 Your dental implant timeline will depend on your unique needs and multiple other factors. With traditional dental implants, you may need to wait few months before you can receive your restoration. 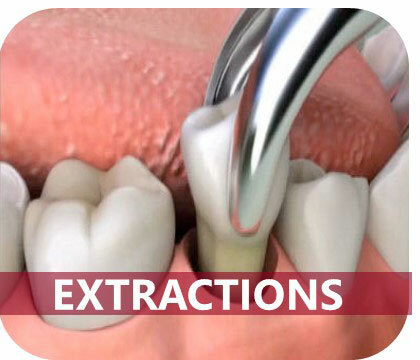 However, we also offer the same-day extraction and implant placement in just one appointment. New Beautiful Teeth in 1 Day! You can have a new set of permanent teeth while you sleep in just one day. Teeth in 1 Day is a contemporary and innovative restoration that provides patients permanent fixed teeth utilizing as few as four to six dental implants. Aria Dental in Mission Viejo, California specializes in offering you a new set of teeth in as little as one day by using the All-on-4 treatment for those who are about to lose or have lost all their upper/lower teeth. 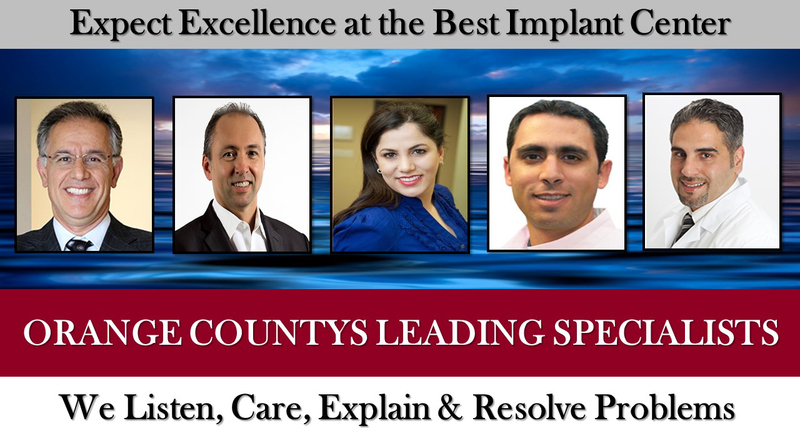 "Our dental implant team is dedicated to provide the absolute finest care to each of our patients; we assure each patient a precise and successful treatment, utilizing the latest advances in dental implant technology and Bone Regeneration techniques.” - Maryam Horiyat, D.D.S. 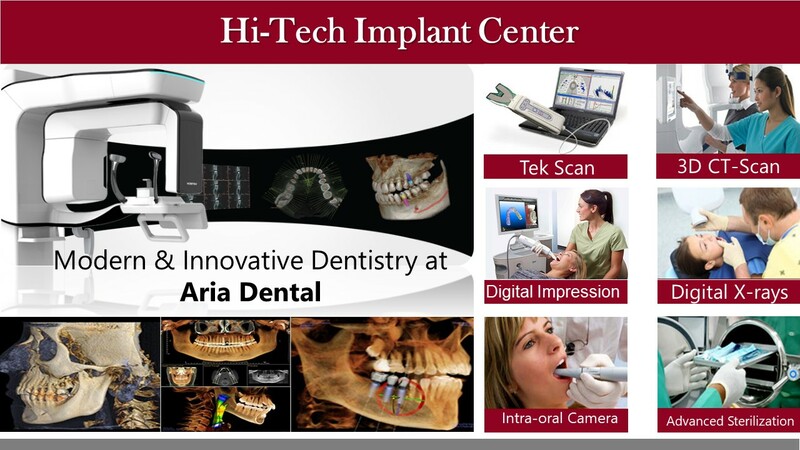 Why Choose Aria Dental for Your Dental Implant? We offer the most gentle and affordable dental implants with the highest standards and level of patients' safety in our state-of-the-art dental practice. Our implant placements are placed by a American Board-Certified Periodontists or Implant Specialists who has more than 20 years of experience. 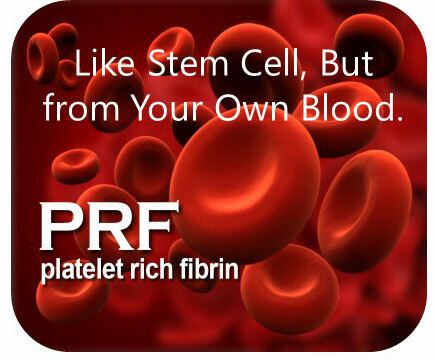 We only place FDA approved implants, only made in USA implants. We only use the highest quality and the most advanced and studied dental implants of NobelBoicare or Straumann implants. Our microsurgical implants are placed in an advanced sterile environment. 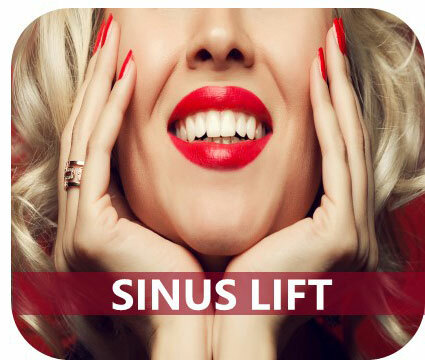 We offer the latest technology and utilize low radiation digital x-rays and 3D CT-scan. 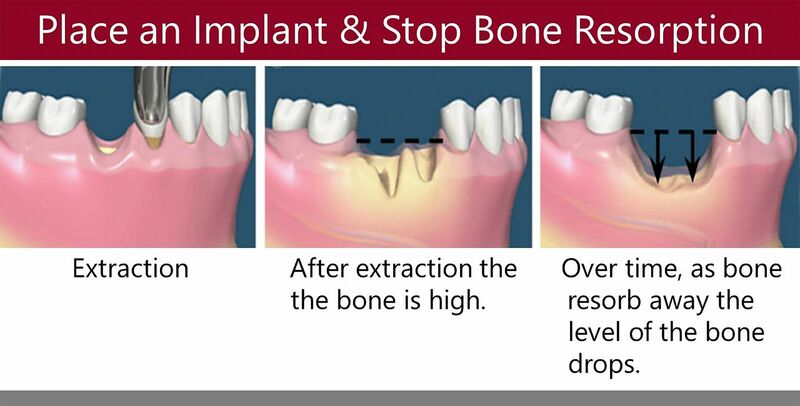 We offer Sedation Dentistry for implant placements. We offer convenient hours and have Saturday appointments. We are a member of American Academy of Implant Dentistry. 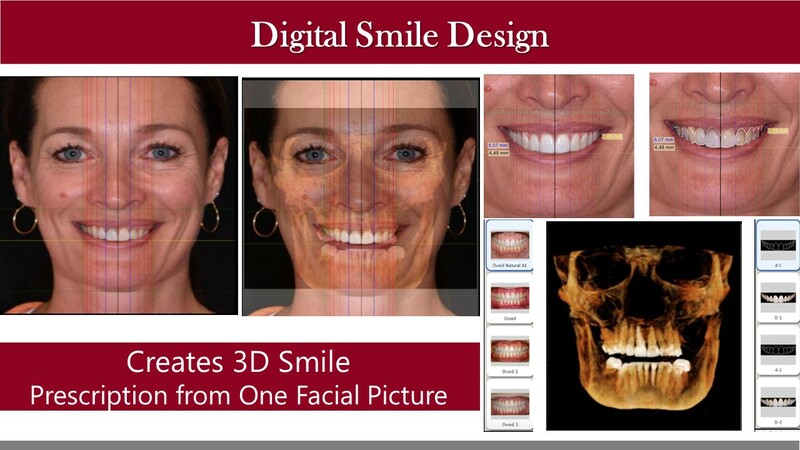 We offer Digital Impression iTero...No more gooey impression materials. We create your solid porcelain or zirconia (Lava 3M) crown for your implants in one of the best local USA laboratory where they customize it from your unique high precision digital tooth impression by iTero Element. If you have received a diagnosis regarding your eligiblity, or ineligibily for dental implants from another dentist and you would like to receive a second opinion from Dr. Horiyat, don’t hesitate to get in touch with us. To learn more about dental implant or Aria Dental, please contact us today and schedule an appointment at our Mission Viejo, California Office.